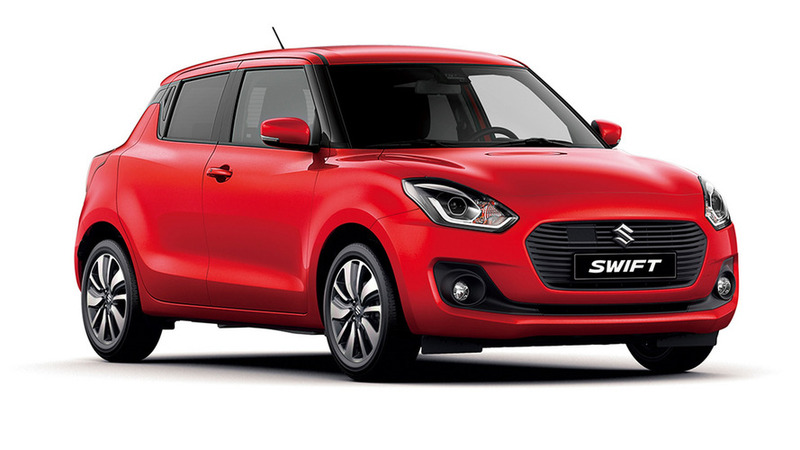 The current generation Suzuki Swift was revealed for the first time back in December last year and went on sale in the following couple of months on different markets around the globe. 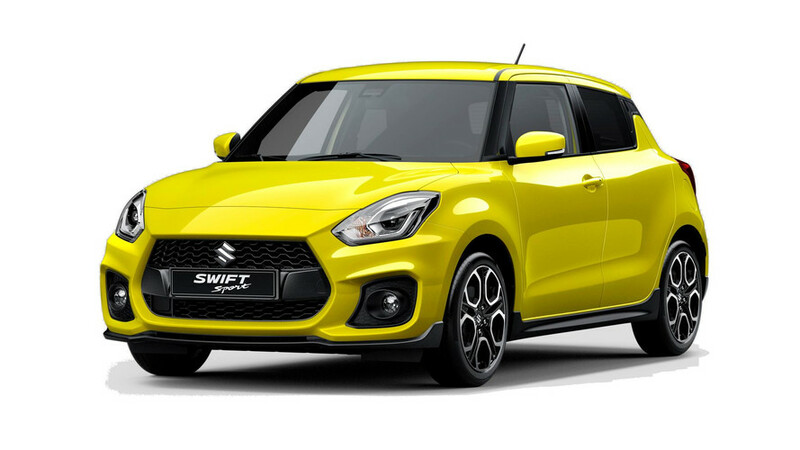 The standard version of the car will be now joined by a sportier variant, the Swift Sport, which will receive its official premiere during the Frankfurt Motor Show, the Japanese company has announced. There’s not much to report about the hot hatch at the moment, as Suzuki only says the model has “undergone a complete redesign and delivers an all-new level of excitement for sport minded drivers across the world.” No other official information has been given for now. However, Autocar reports the car will finally switch to turbo power, getting the 1.4-liter Boosterjet turbocharged gasoline engine from the Vitara S crossover. It will replace the current 1.6-liter naturally aspirated unit. The power is expected to remain nearly identical, 140 hp (103 kW) and 162 lb-ft (220 Nm) for the new motor versus 136 hp (101 kW) for the one it replaces, but it will be delivered more smoothly to the wheels. The British publication also claims the weight of the car could be reduced to drop below the 2,205 pounds (1,000 kilograms) barrier. All other traits of the current model will be retained, including the engaging handling, low center of gravity, and slick manual gearbox. 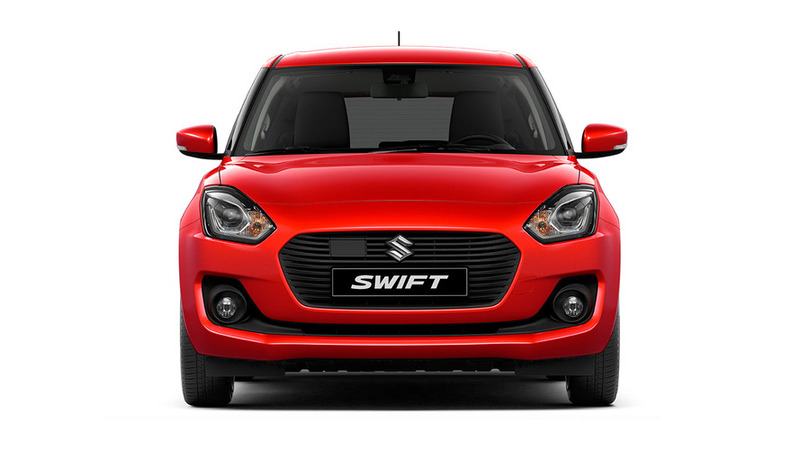 The regular Swift already has a turbo engine – a 1.0-liter unit with 112 (82 kW), which can be equipped with either a five-speed manual or a six-speed automatic. An optional mild hybrid system helps with the CO2 emissions and lowers the fuel consumption. In Europe and Japan, the car is also available with a 1.2-liter naturally aspirated motor with 90 hp (66 kW), offered with an optional CVT and the same mild hybrid system. 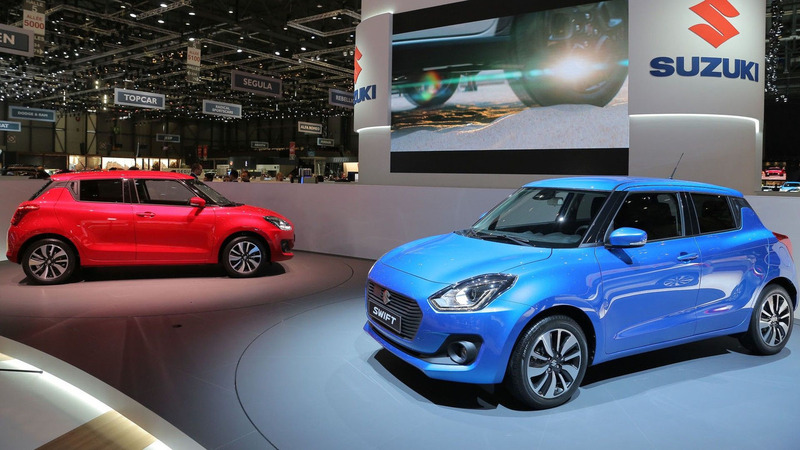 Embodying the brand’s sporty profile, the Swift Sport has always held a special place in Suzuki’s lineup since the first generation launched in 2005. The new third-generation model has undergone a complete redesign and delivers an all-new level of excitement for sport minded drivers across the world. 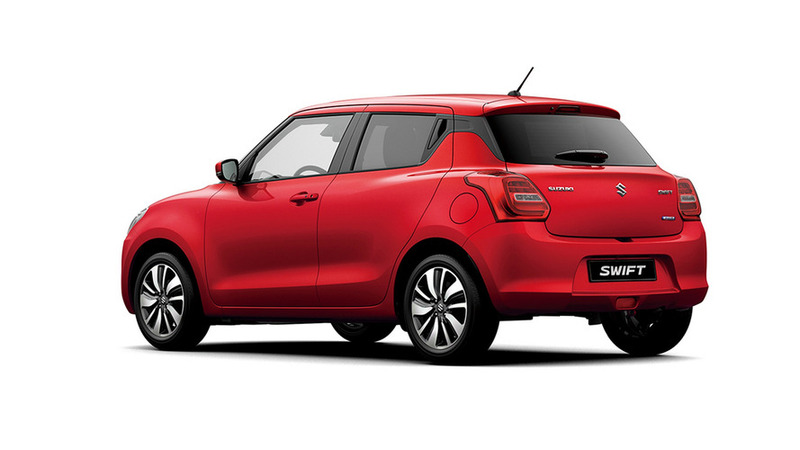 Details of the new Swift Sport will be revealed at the Suzuki press conference during the Show.